You are industrious to do exercise and you always pay attention to your daily portion. However, your weight doesn’t reduce. Have you ever thought that you are catching some disease and this is the reason that can make you have difficulty in losing weight? You shouldn’t think that when you catch disease, you will lose weight. Many diseases will make patients have difficulty in losing weight. 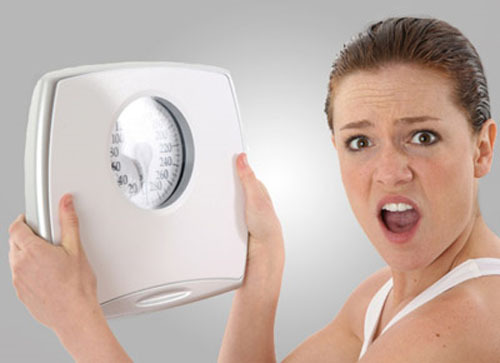 If you are catching some disease, your process of losing weight will have difficulty. Thyroid gland has the responsibility for the metabolism, temperature, the sweating process, and transforming energy in body. Therefore, when the function of thyroid gland reduces, it will make the metabolism slow and you will have difficulty in losing weight. Unfortunately, thyroid gland has a lot of effect on stress. Therefore, the more body suffers from stress about constitution and spirit, the more the disease of thyroid gland will increase. Therefore, if you are trying and you cannot lose your weight, you should test your thyroid gland to know whether you catch the related disease or not. PCOS is the state of endocrine disorder in women’s body. It can have the expressions such as: irregular menstruation, bushy hair, acne and obesity. According to health experts, this disease will affect the menstrual cycle, so it affects women’s reproductive ability. In addition, women that catch this syndrome can meet unstable state of sugar in blood and the level of testosterone. This can be the reason that causes childlessness and it has the bad effect on thyroid gland. When the amount of sugar in blood is unstable and women have disease that relates to thyroid gland, they will have difficulty in controlling their weight. Heart disease can make the level of cholesterol in body high. It also makes the wall of artery thick. In addition, it also increases the risk of coronary thrombosis and stroke. All elements can affect the process of transforming energy and consuming fat. Therefore, patients that have heart disease can be overweight. The foods that we eat and stressed mood can be the reasons that increase the level of cholesterol, especially bad cholesterol. This thing will make women have difficulty in losing weight and they can easily catch heart disease and stroke. 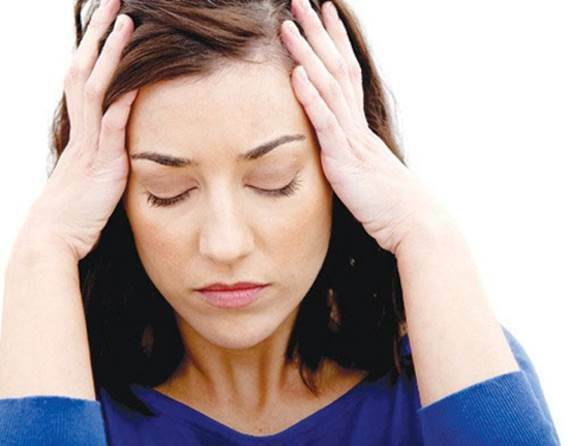 Stressed mood can be the reason that increases the level of cholesterol, especially bad cholesterol. When catching diabetes type 2, patients; body won’t have the normal reaction to keep the amount of sugar in blood stable. Once the amount of sugar in blood isn’t stable, producing, consuming energy and burning fat also have difficulty. Therefore, people that have diabetes can gain weight or lose weight without controlling. We can say that there is a correlation between the overweight state and regulating the amount of sugar in blood. Unfortunately, nowadays, many teenagers and children are diagnosed to catch diabetes because of being overweight. Most people exercise less, or they eat a lot of refined or processed foods. 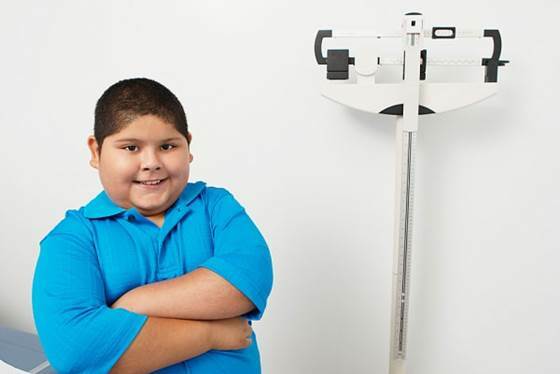 Many teenagers and children are diagnosed to catch diabetes because of being overweight. If you recognize anything that is doubtful about your health, you should go to test as soon as possible to be diagnosed disease early.